The Cannabis Quality Conference will be the place in the mid-west for face-toface learning and peer networking in the Cannabis industry. 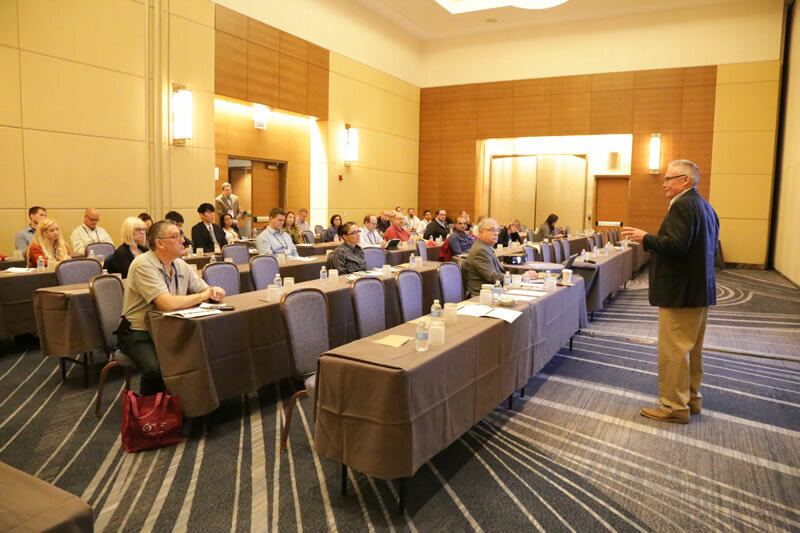 The Cannabis Quality Conference attendees will look to source cost effective solutions for safety, quality, compliance, sustainability and products & technology to run a cost effective business. 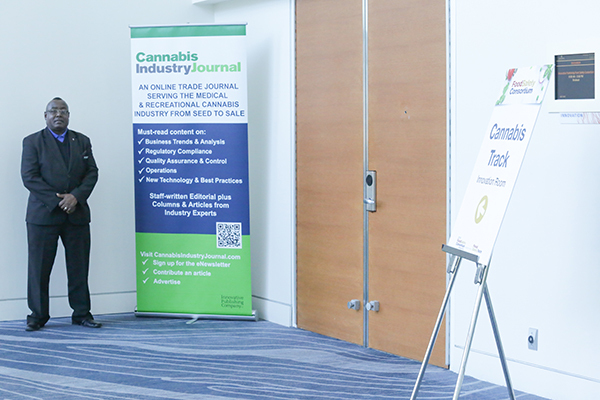 Why Exhibit/Sponsor the Cannabis Quality Conference? Who will you meet at the Cannabis Quality Conference? 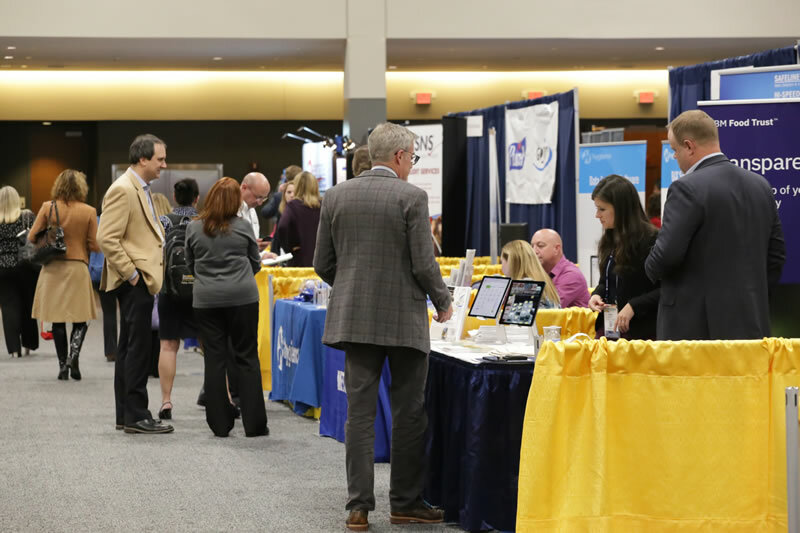 Exhibiting and Sponsoring at The Cannabis Quality Conference can be sound business decision enhancing the chances of growing your business in the midwest.